The due date for filing GSTR-3B return for month of August 2017 ended on 20th September 2017. Over 22 lakh GSTR-3B returns had been filed by taxpayers until 6PM and more returns were expected to be filed until midnight. The GST Chairman said that over 80,000 GSTR-3B returns were filed by taxpayers every hour and that the GSTN network was functioning smoothly as returns were being filed by various taxpayers. Officials from GSTN noted that till September 16th, there were only 3.5 lakh GST returns filed. However, the number of return filing spiked to 22 lakhs in just 4 days. Hence, most taxpayers were waiting until the last minute for filing GSTR-3B returns leading to a slowdown in the GST Portal and filing system. 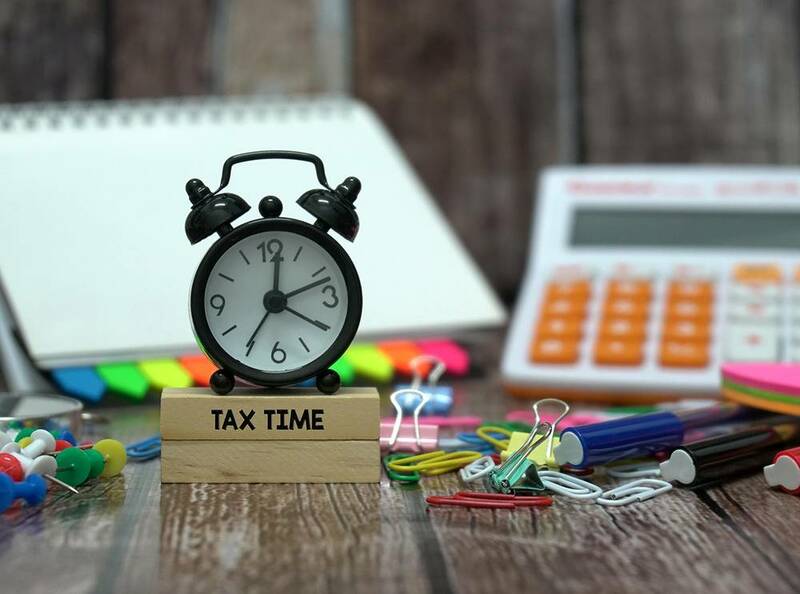 If taxpayers can begin filing GSTR 3B return in advance before the last few days, then delays and errors can be prevented in the filing. Out of the total entities registered for GST, over 47 lakh returns have been filed for July. The due date for filing of GSTR-3B return for July was earlier extended from 20th August to 25th August. However, no such extension has been provided by the GSTN for filing of August GSTR-3B return. With the due date for August GSTR 3B return ending on September 20th, the next GST return due will be GSTR-1 for the month of July on October 10th. The Government has streamlined GSTR-1 return filing and GST invoice uploading already. Hence, its best for taxpayers to being filing GSTR-1 return for the month of July now to prevent last minute rush. You can file your GSTR-3B, GSTR-1 and GSTR-2 return using LEDGERS GST Software from IndiaFilings. In case you have questions about filing GST Returns, visit IndiaFilings.com.